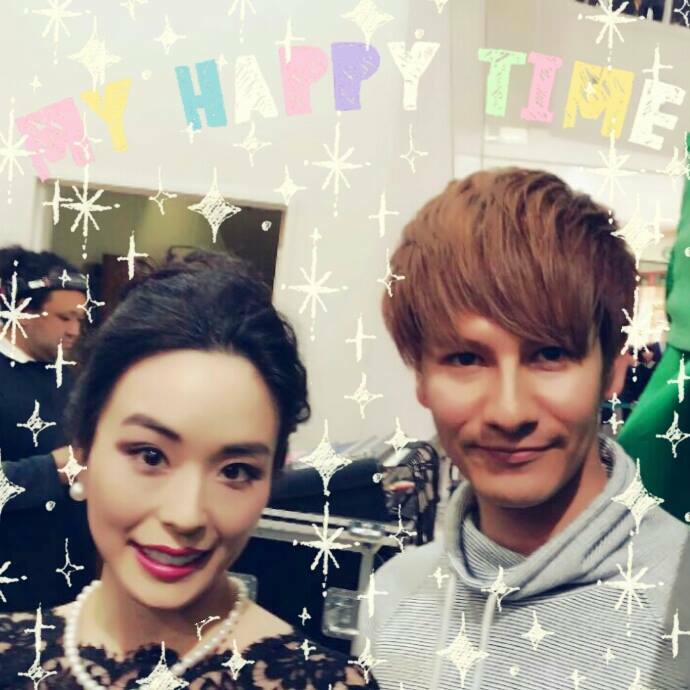 It will be played on channel 3 in Gunma, Tochigi, Saitama, Chiba, and Kanagawa Prefecture. Emii is singing “Moving on” Live! 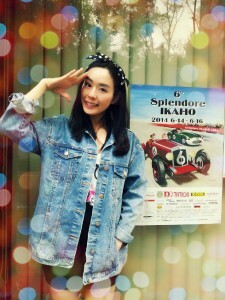 ※Please check Emii Official Facebook Page for informations in English. 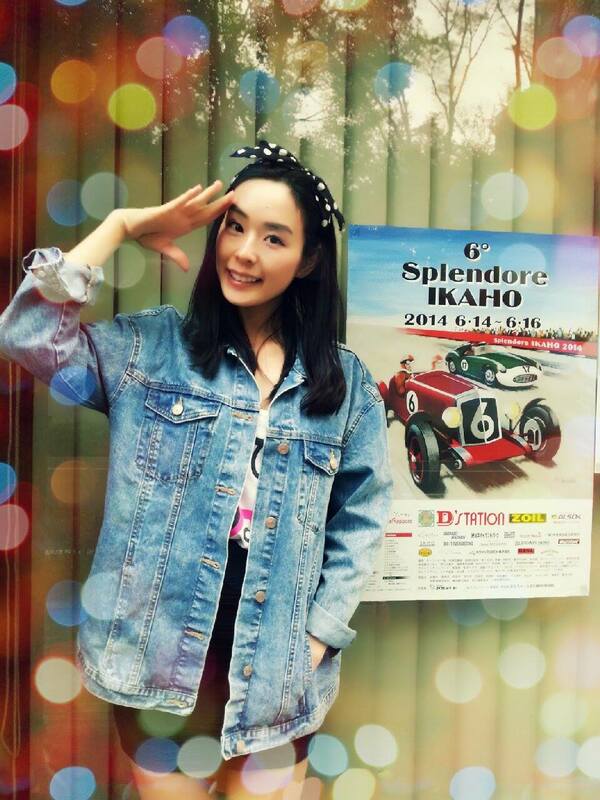 Emii was selected for “Splendore IKAHO” promotion girl which is an known for classic car rally event! She will also be a navigator for the leading car! She will be performing in the party on the first day. It is just for the participants but there will be many people who come to see all the beautiful classic cars! Don’t you want to see classic cars and Emii at the same time? This event will be played on 14 different TV stations! New official goods is here!